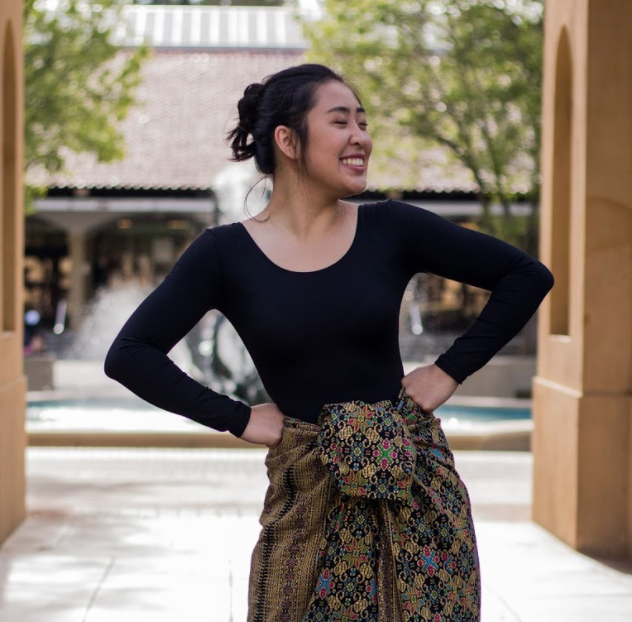 ​PASU’s Kapatid committee is passionate about building relationships between the Filipino/Filipino­American community at Stanford and that of local high schools. 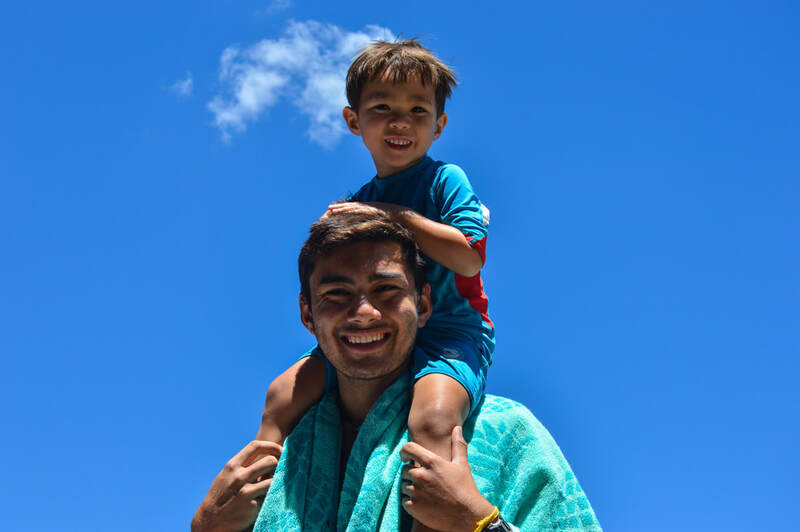 Kapatid builds and strengthen PASU’s relationship with Filipino youth by facilitating important cultural dialogue and mentorship between the two communities. Kapatid’s new mentorship program is primarily focused on establishing a long­lasting connection with the Filipino Youth Organization of Fremont High School in Sunnyvale. Kapatid interacts with youth beyond its mentorship program through collaborating with other committees on youth­focused events large and small such as the annual Pilipino Youth Leadership Conference spearheaded by the Kababayan committee and quarterly hang­outs put on by PASU’s Social Committee. Hi all! My name is A.J. and I am one of your 2017–2018 co-chairs for the Kapatid committee. I'm currently a sophomore studying Human Biology with the intention of going into education! PASU drew me in with its strong sense of identity – it has helped me better connect to Pilipinx history/culture and is a community that I am so proud to have invested in. I am a second-year student hopefully majoring in biology with a concentration in microbes and immunity. I joined PASU because the people tabling at the activities fair enjoyed my dabbing an excessive amount, so I felt welcomed into the community immediately. PASU has been my pamilya here at Stanford and I can't articulate how deeply I care for the people in it. This organization is also what brought me to the spectacularly fulfilling hobby of Pilipinx traditional dance. Alongside PASU, I am involved in Common Origins, XTRM, Eclipse (wow much dance), STATIC and Sigma Psi Zeta. I very much love grabbing meals with people so please feel free to reach out to me if you're interested in any of the orgs above... or just me as person! Fun fact: I flare my nostrils more often than a human should. Aloha everyone! I'm Noah Magbual, a frosh intern for Kapatid! Before Stanford, I lived on the wondrous island of Maui, Hawaii. This year I'm especially excited to be immersed in a community that embraces Filipino culture loud and proud! I know for a fact that PASU will help me develop my cultural identity while simultaneously teaching me how to help others embrace theirs. Biology and chemistry give me life and I'm currently on the pre-med path (but ask me again after I've taken chem). Aside from the sciences, I love community service, all of Bruno Mars' songs, dancing, singing, rom-coms, and wearing aloha shirts every friyay. I'm super excited for what PASU has in store!